5,000 sqm of prime lot at Tandang Sora. 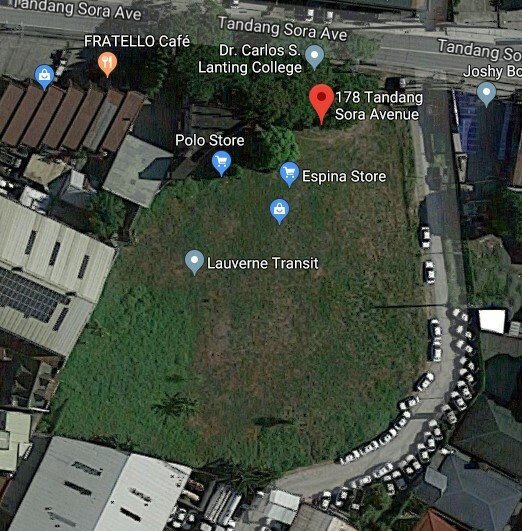 This property is between Mindanao Avenue and Visayas Avenue. Ideal for parking space of trucks/equipments.